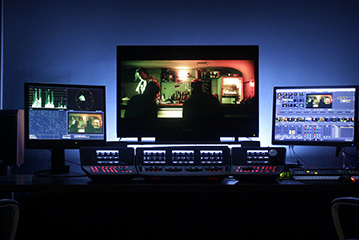 Launched in 2010, Umedia VFX brings directors solutions to their artistic needs, all while respecting production constraints. Specialized in visual effects, we offer complete services from budgeting, previz, design, to set supervision and 2D & 3D effects. 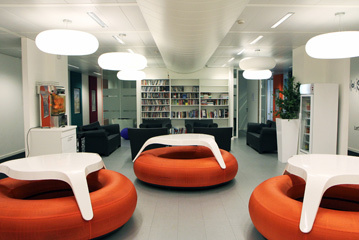 Our offices based in Brussels and Paris have the best state of the art equipment, and our experienced crew offers you a personalized service, no matter the size of your project. Nora Berecoechea has degrees from both the Argentinian National University of the Northeast and Lille University of Science and Technology. She began her career working for Ernst & Young, a multinational professional services firm, and specialized herself in Innovation and Entrepreneurial Strategy. In 2012, she joined Umedia VFX and participated in over 80 VFX projects until now. She is now the CEO of Umedia VFX, overseeing the VFX divisions and managing the Brussels and Paris teams. Thierry Delobel has more than 20 years of experience in VFX and has already worked as effects director at Éclair Group and Duran Duboi. Thierry started his career as graphic designer on a number of productions, and later as Visual Effects Director. He has worked on more than 85 films and TV series, of all sizes and genres. 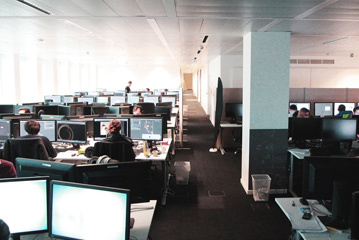 Located in the center of Brussels, our VFX studio can accommodate over 100 artists. 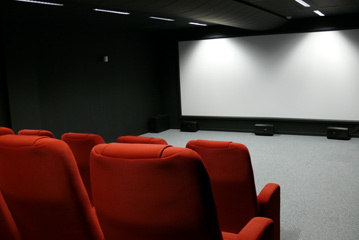 Our infrastructure includes a projection room equipped with a 4.6 meter screen, an AVID editing room, and production office. 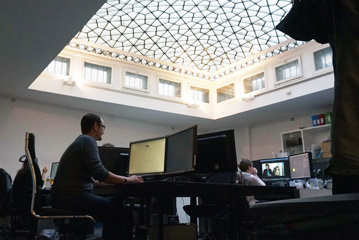 Located in the 9th arrondissement of Paris, our VFX studio offers services adapted to all types of projects, from movies to TV series and TV movies, no matter the budget. 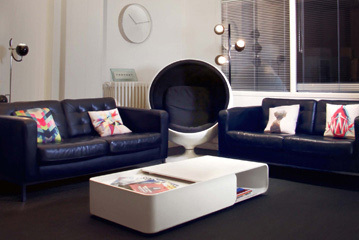 In terms of capacity, the studio can host up to 30 artists depending on the size of the project.